What is a Hybrid iPhone? A Hybrid iPhone is capable of working on all 3 Flash networks, Sprint, Verizon, and T-Mobile simply install the correct sim card and your device is approved and ready to go! 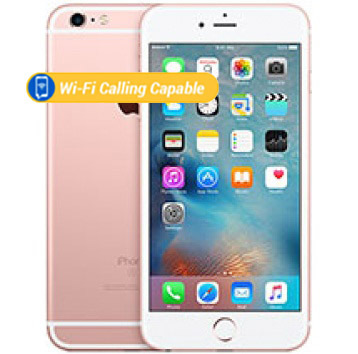 iPhone 6S requires a sim card for 4G internet to function, we will include one for you!